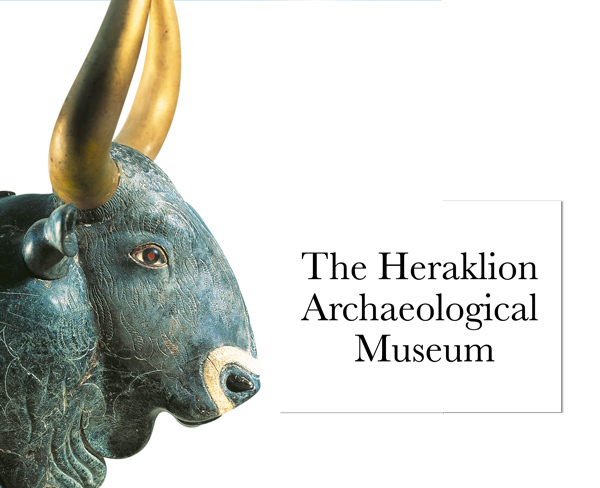 Relive the myths of Greek legend at Knossos, one of the most famous archaeological sites in the world, or step back in time with the donkey-press, water mill and Taverna of Grecotel’s organic Agreco Farm. Play a memorable round at the dramatic Crete Golf Club, hewn out of the rolling landscape, or indulge the kids with water parks, horse riding and the CretAquarium. 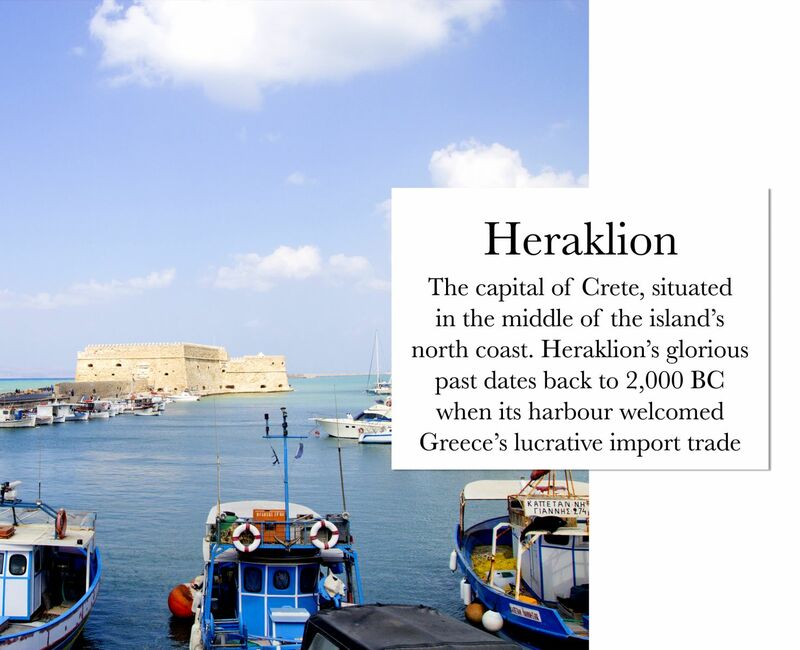 Crete is considered as one of the most prosperous areas in Greece. Its development has been favoured by its geographical location, climate, diverse natural beauty as well as its unique cultural and historical treasures. Crete is renowned for its breath-taking mountain ranges and long sandy beaches running down to aquamarine seas. This particular geography allow the existence of a large number of rare flora and fauna species, such as the sea lily along the coastal zones, sea turtles Caretta Caretta in Rethymnon and Eleonora’s Falcon (falcon Eleonore) in Lassithi. In the valleys and semi-mountainous areas, one can find more than 100 different varieties of flowers and plants, while in the high mountains and deep Cretan gorges the visitor may encounter interesting flora and fauna including the wild goat kri kri, which is found only in Crete. Welcome to the easternmost and least mountainous region of Crete, where the population resides in four semi-urban centers: Áyios Nikólaos, Ierápetra, Sitía and Neápoli. The mythical palm tree forest of Váï, the Gulf of Mirabello, the windmills on the Plateau of Lassíthi (the largest in Crete), beaches lapped by crystalline water, beautiful villages & towns create an incredible landscape. Beautiful Sitia town, birthplace of the great medieval poet Vitsentzos Kornaros [Vincenzo Cornaro] is located 70 km off Agios Nikolaos (the largest town in Lasithi). It is built amphitheatrically with elegant buildings ending at a busy port; an ideal choice for relaxed vacations all year round. Enjoy a stroll along the harbour’s promenade area, lined with cafés, tavernas, trendy bars and traditional rakadika (local styled tavernas serving raki).